Gavin Turner is a founder of Mainsail Partners. In addition to leading new investments and co-managing the firm, Gavin is an active board member for Mainsail’s portfolio companies and advisor to Mainsail’s CEOs. 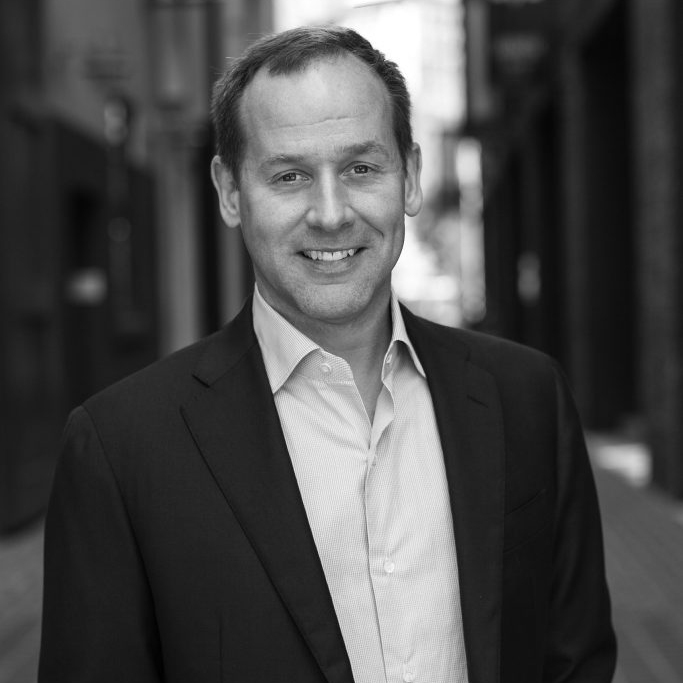 Prior to founding Mainsail Partners, Gavin was a Vice President responsible for west coast media and communications investments at Summit Partners, a leading global private equity and venture firm. 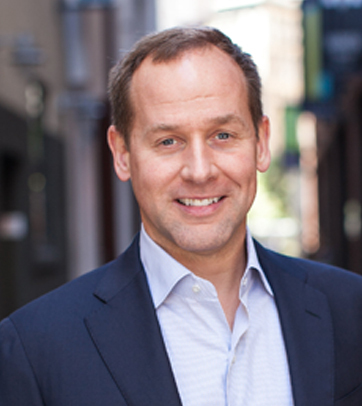 During his seven years at Summit Partners, Gavin completed 14 investments totaling over $200 million in capital. Gavin previously held a senior management position at Sirenza Microdevices, Inc. (an investment he sourced and completed while at Summit that was ultimately acquired by RF Micro Devices for $900 million). Gavin received an A.B. in Economics, with Honors, from Stanford University and an M.B.A. from the Stanford University Graduate School of Business. Gavin enjoys skiing in the winter months and finding new places to sail during the warm weather seasons. In 2010, Gavin teamed with Jason Payne and John Griscavage (CEO of PlayMaker CRM) to start the Madrone Foundation, a private foundation with the goal of assisting the financially challenged to pay for healthcare and education expenses.